Choose our 40ft standard container; it’s popular for a reason. Spacious and stalwart, this container has got your back. Buy or rent your container now. 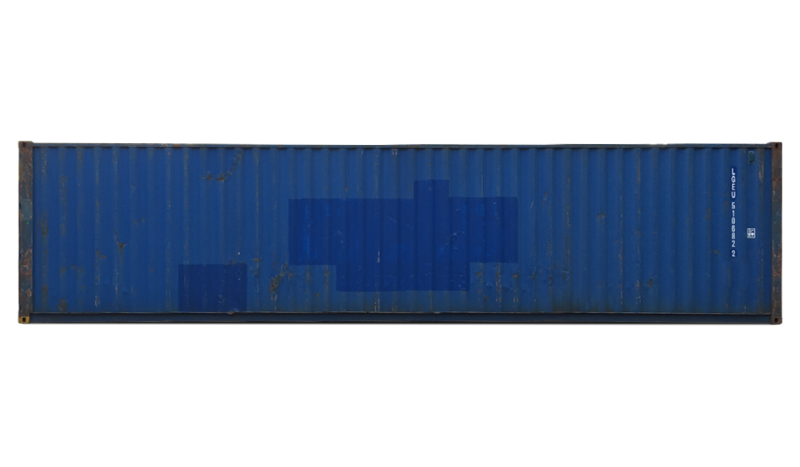 Our 40ft standard container is one of the most popular containers out there. It comes with a robust wooden floor and CSC approval, ready for intermodal adventures. Not planning on going anywhere? Our 40ft standard container does just as great a job at storing your goods as it does shipping them. ISO standards? Of course this container meets them. Find this one and other 40ft containers for sale and for hire in our online shop. Containers don’t come in boxes. If you pick your container up in Rotterdam or Antwerpen, shipping is free of charge.